Prof. Günther Schuh from the Machine Tool Laboratory WZL at RWTH Aachen University is “Energizer of the Year”. 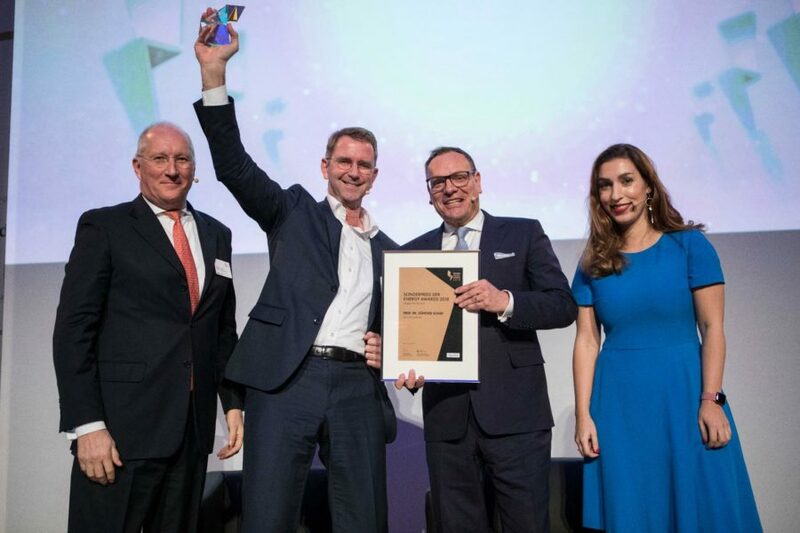 He received the Energy Award competition award on 23 January 2019 at the Handelsblatt Energy Summit in Berlin in front of around 450 spectators. In the Handelsblatt, the reasons for the award ceremony were as follows: Günther Schuh “succeeds in teaching and …”.